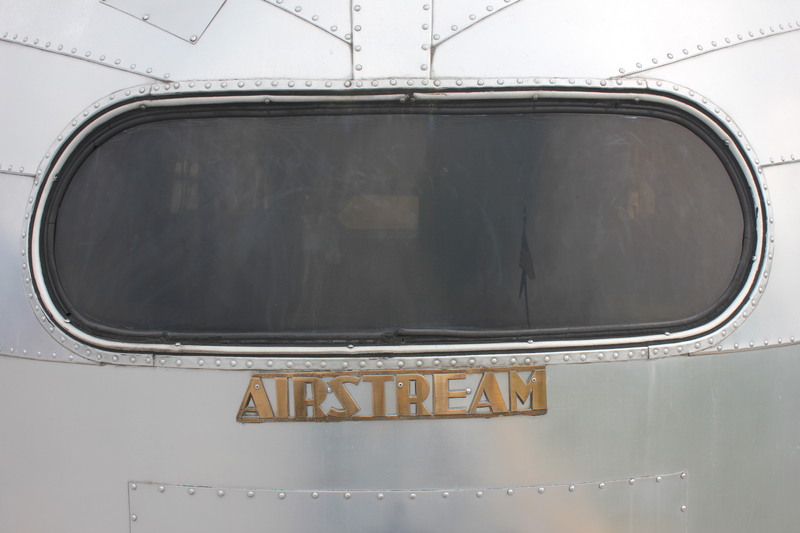 AirForums – a terrific resource for all things Airstream! Technical help, year-specific help, tips everything you may need, information on upcoming caravans, rallies and informal get-togethers, even recipes! RVillage – a growing community of those who love to camp. Join our WBCCI Cincinnati unit group for the latest communications and events! WBCCI Region 4 Website – Region 4 of the Wally Byam Caravan Club International includes Ohio, West Virginia and Michigan. WBCCI Region 5 Website – Region 5 of the Wally Byam Caravan Club International includes Illinois, Indiana and Kentucky.